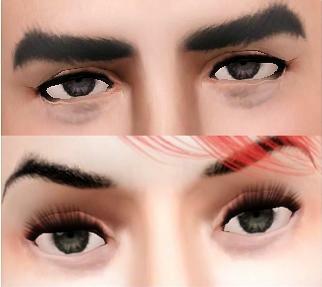 Mod The Sims - Eye bags MEGAPACK - 8 styles!! 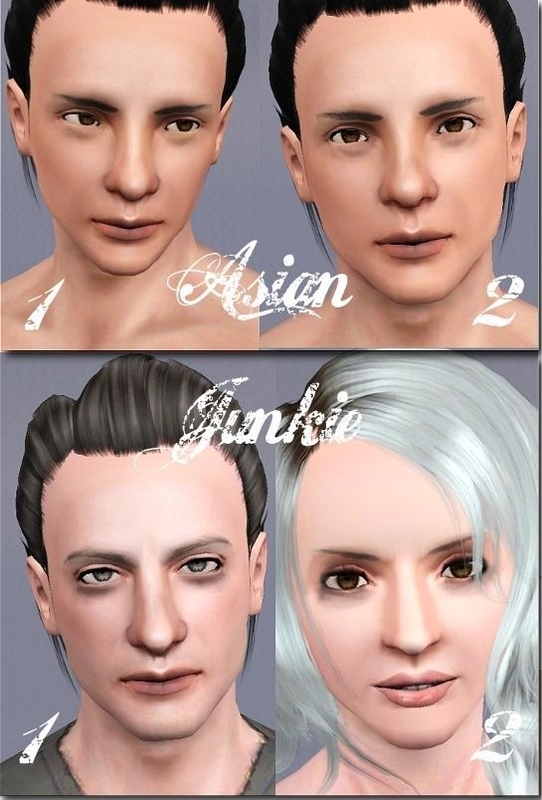 Eye bags MEGAPACK - 8 styles!! 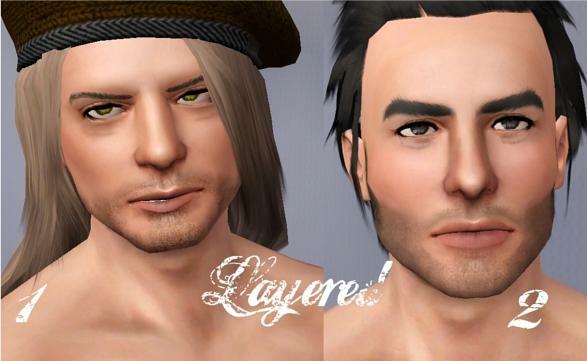 I love eye bags to an extent that I created a bunch of all kinds of styles for simmies! Pick and choose your favorite, there's now eye bags for everyone's personal eye bag -taste! Asian has two versions of eye bags that help to create Asian eyes. Junkie has two styles that give a look of I-Haven't-Slept-In-A-Week or I-Just-Saw-A-Pink-Elephant. Layered has two styles that create a super baggy double bag -effect. Aged gives the eyes a mature and aged look. Natural is the most basic eye bag that you can find. 3) Save good color combinations, so that you can pick and use them later too! All eye bags are for both genders, from young adult to elder. These are not default replacements. These can be found under eye shadow category. All other CC by me. 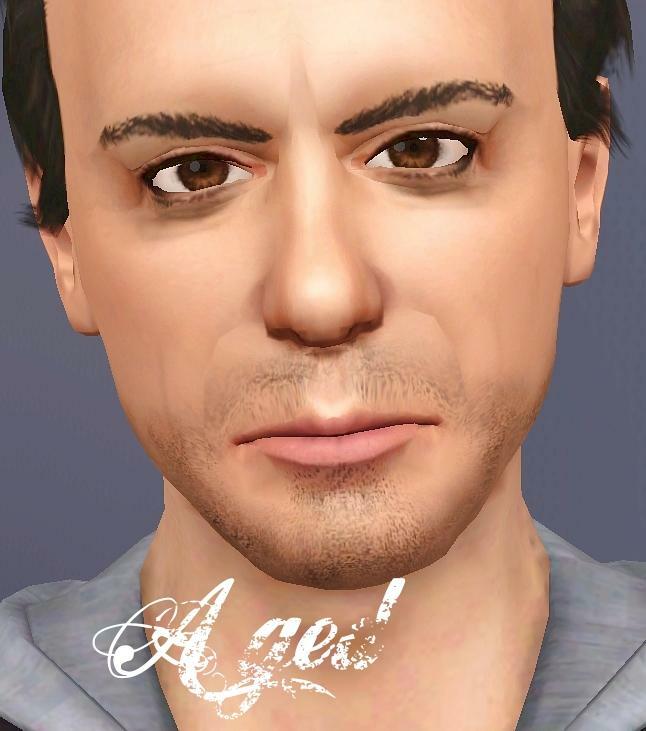 Stubble and brows on WIP Robert Downey Jr. sim not available yet, but soon will be. All other CC can be found from my downloads section. 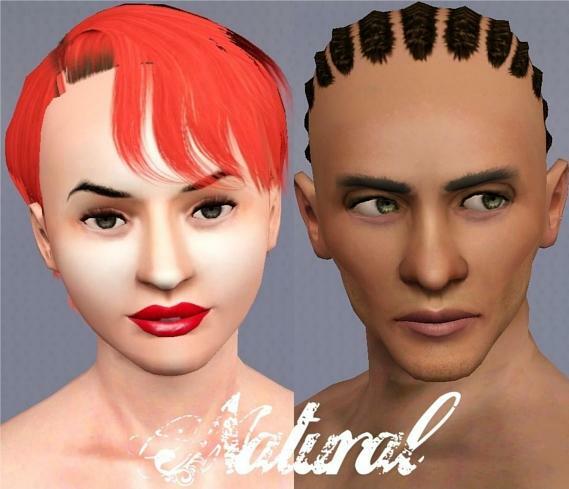 Nose contour and Tired eyes make up for Defined noses and realistic eyes!